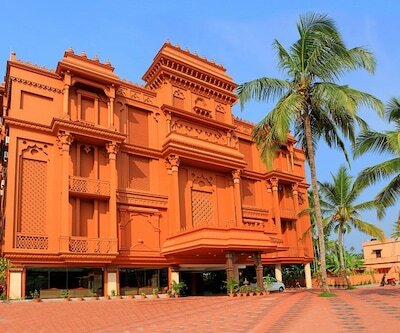 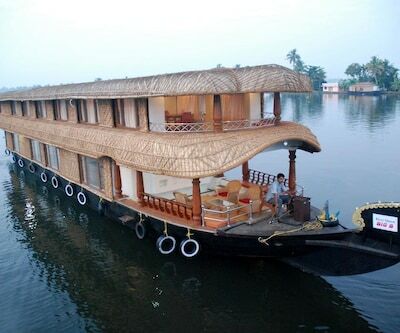 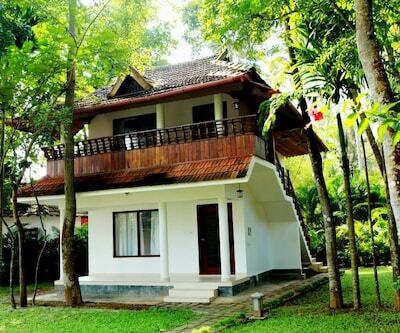 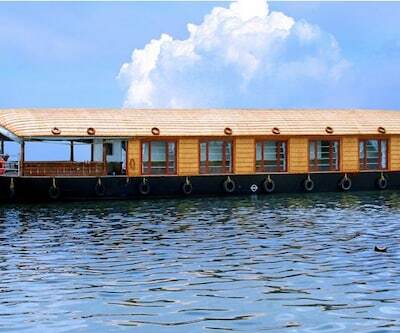 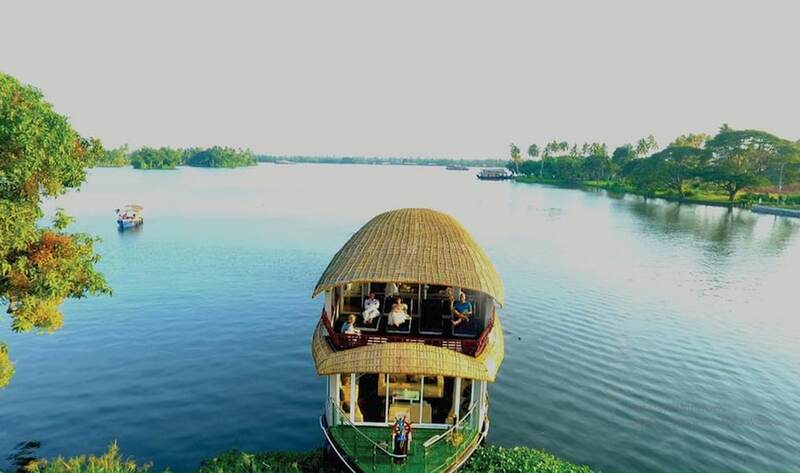 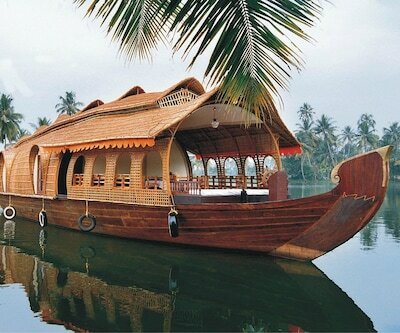 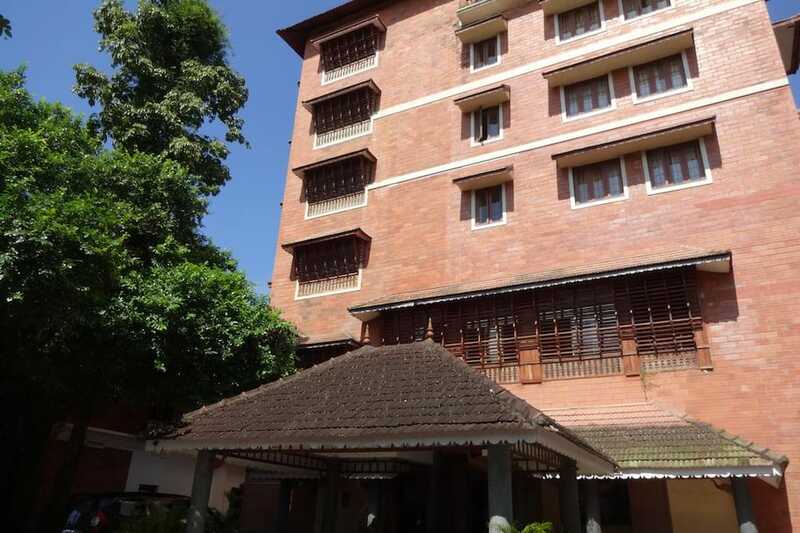 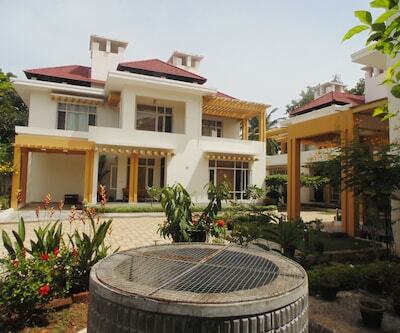 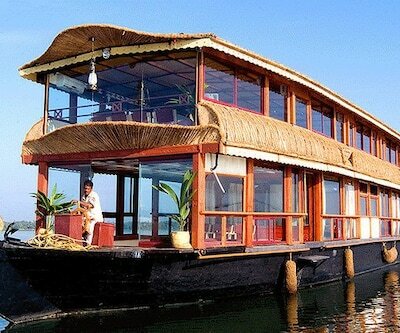 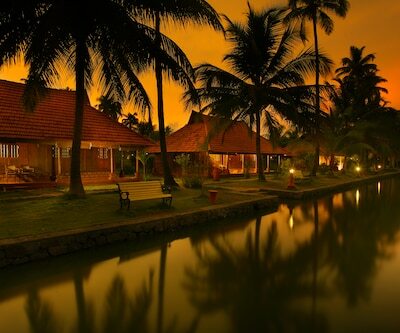 Pagoda Resorts is a luxury hotel in Alleppey. 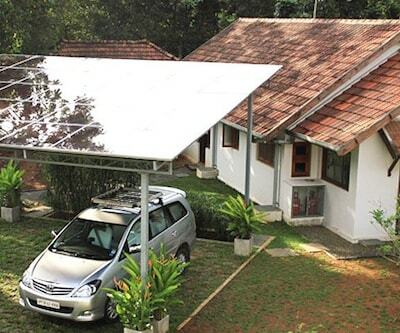 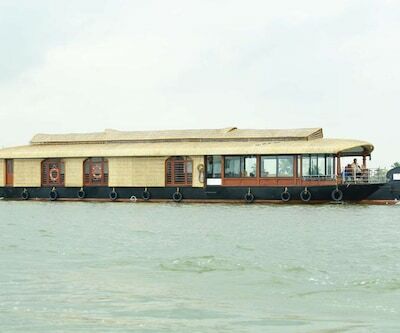 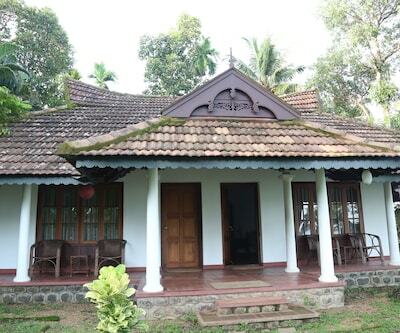 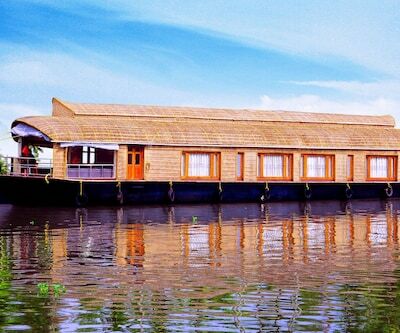 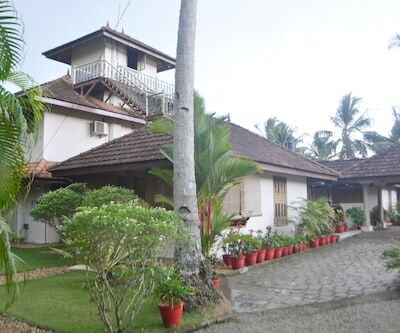 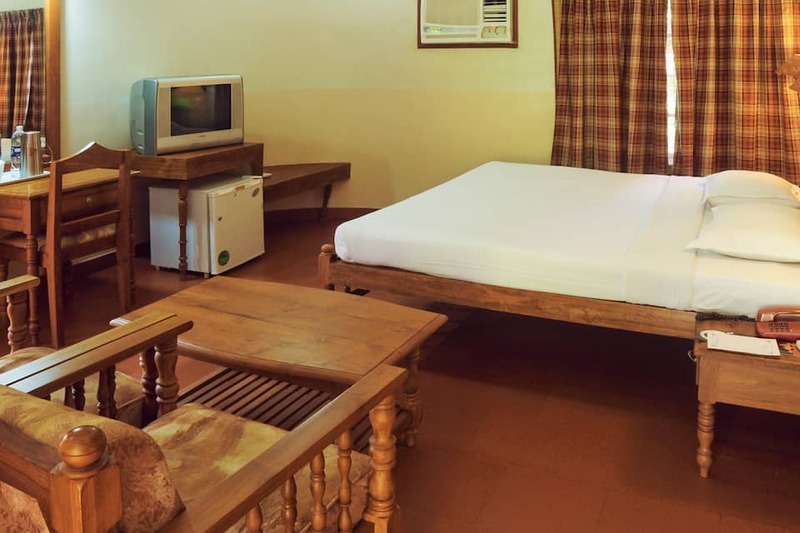 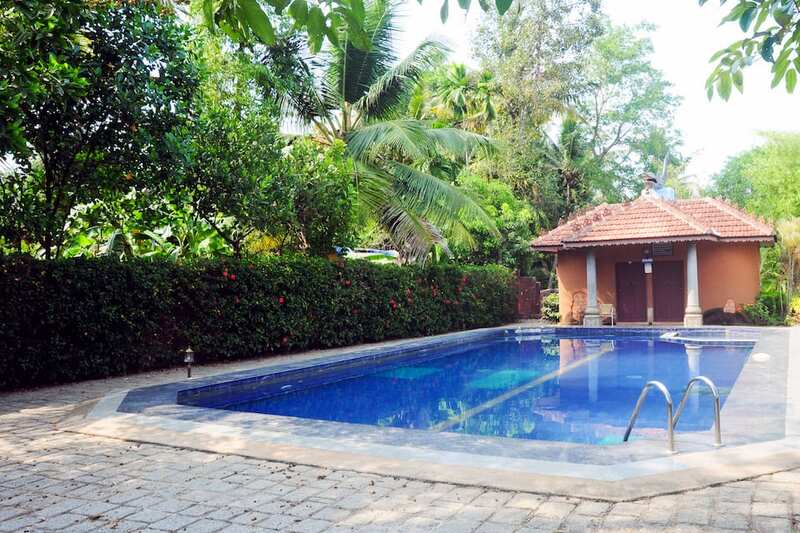 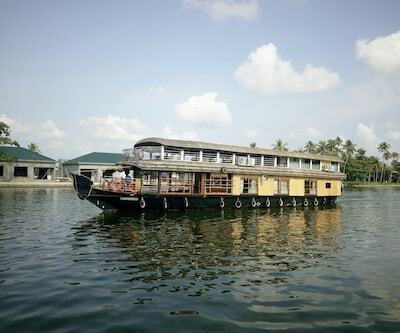 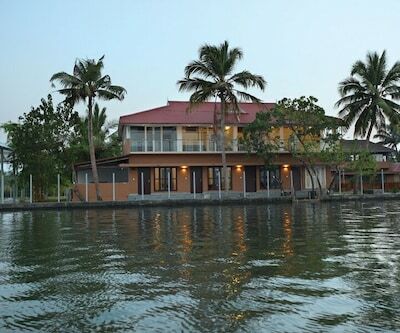 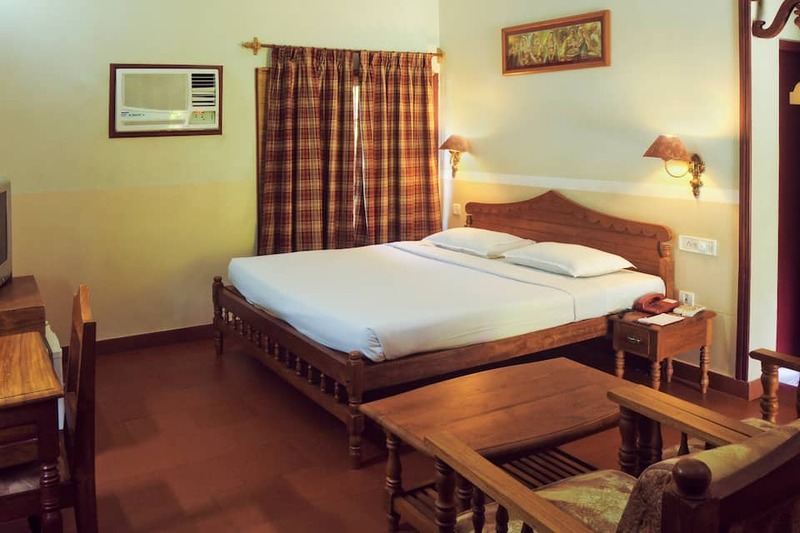 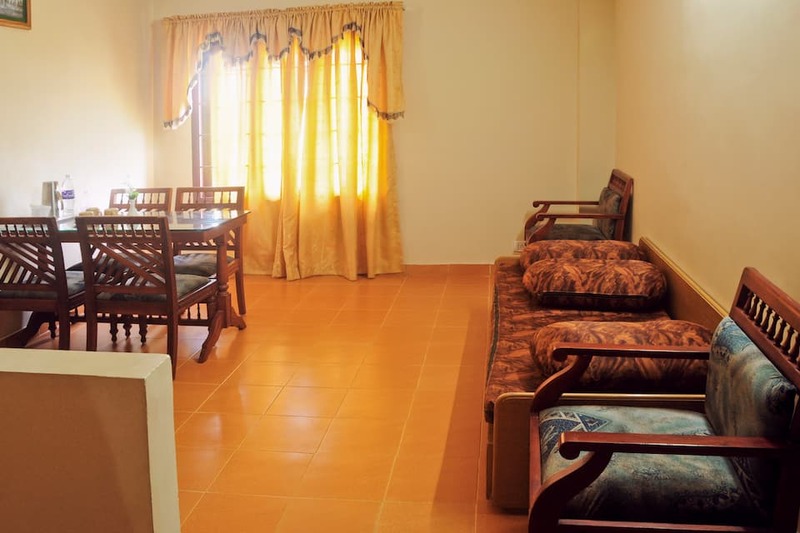 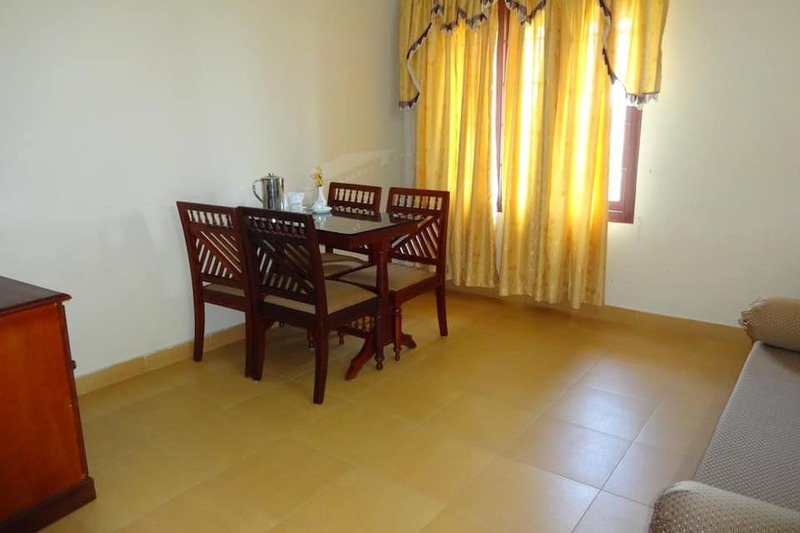 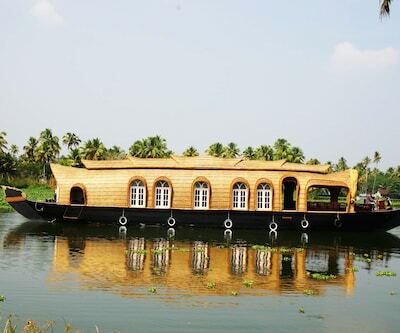 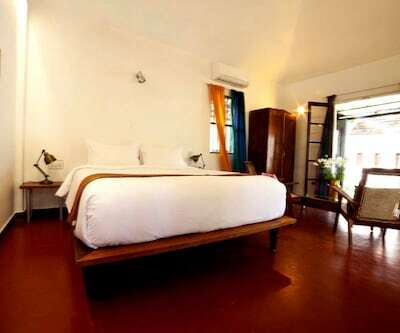 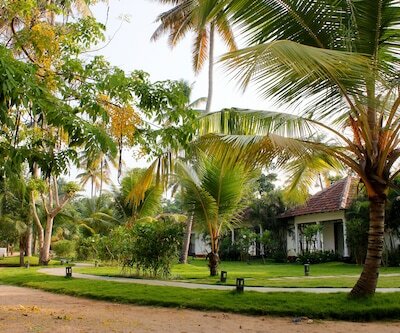 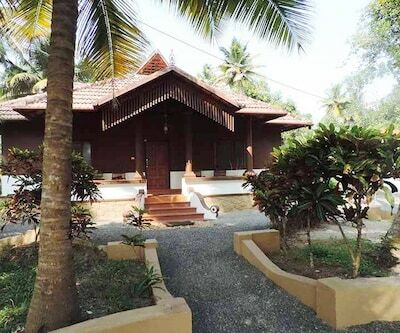 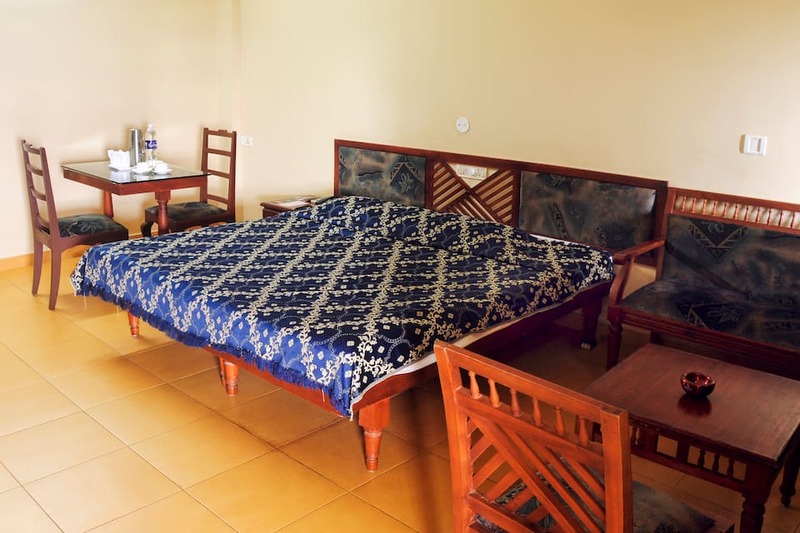 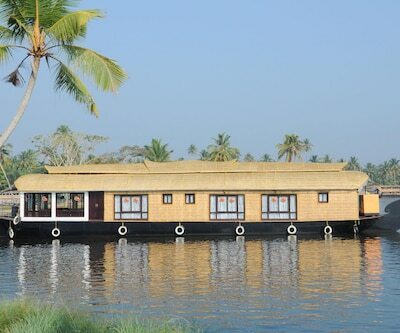 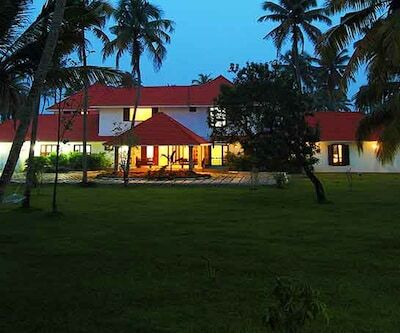 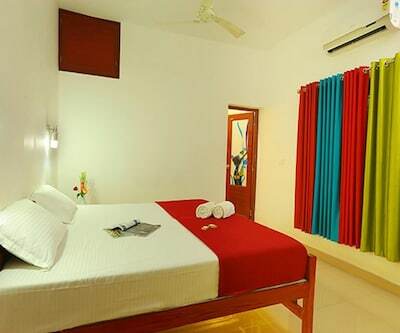 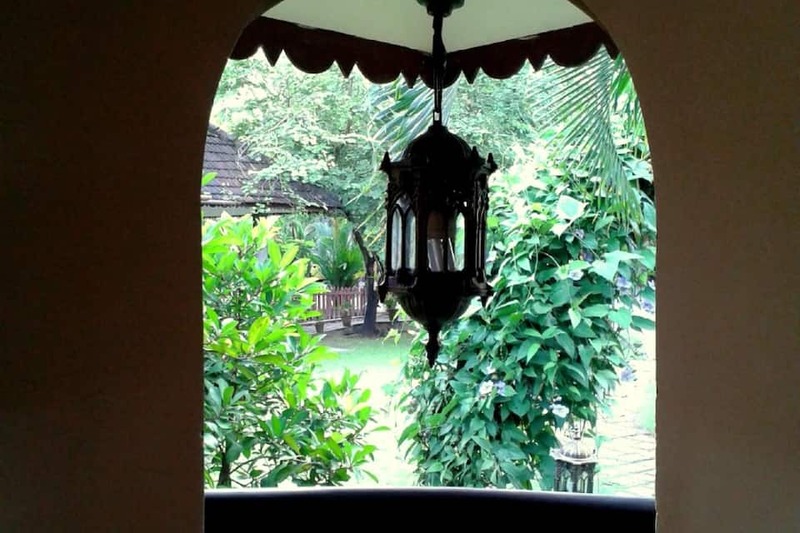 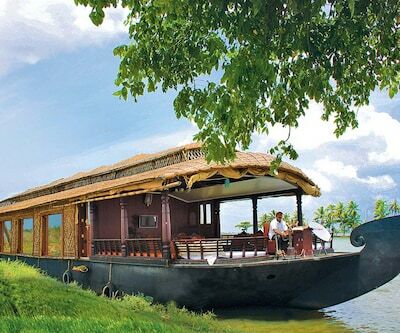 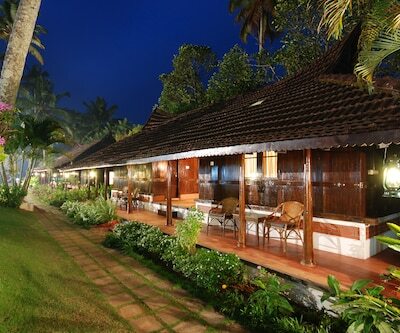 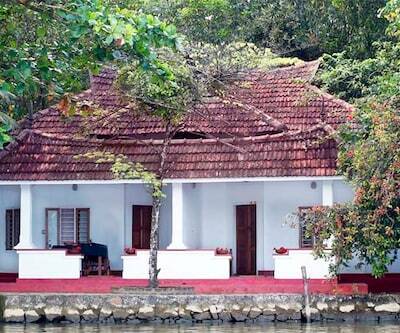 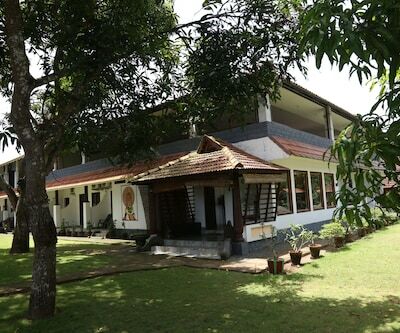 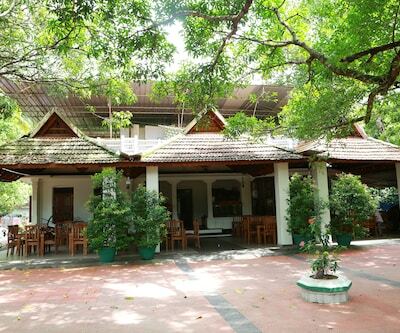 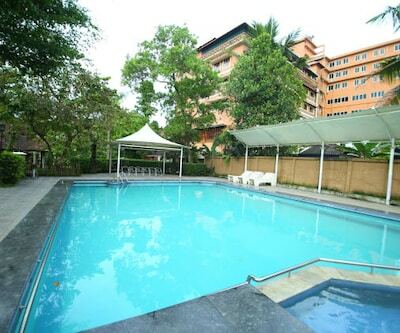 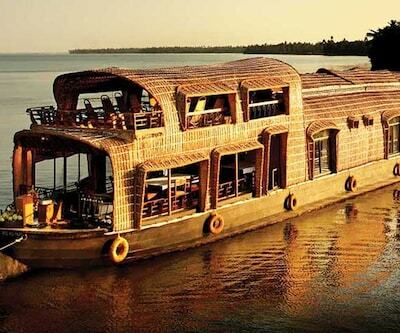 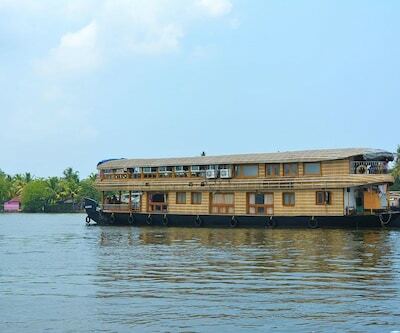 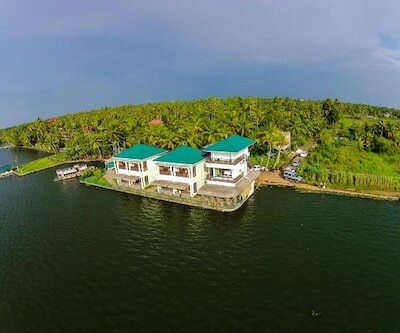 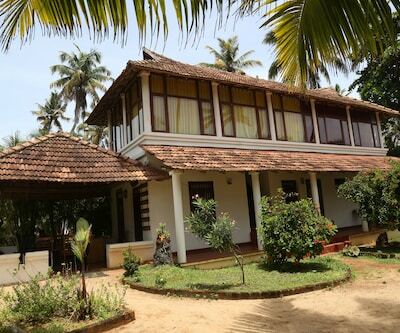 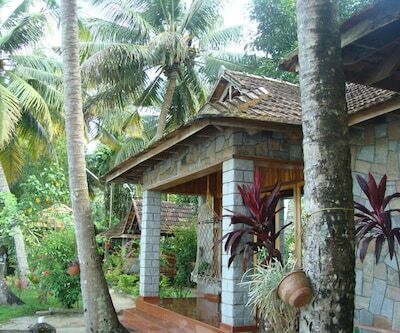 Located at 4km from Alleppey Railway Station, the resort is easily accessible. 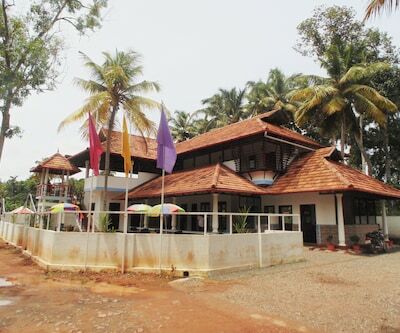 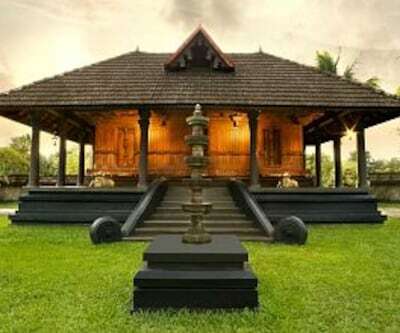 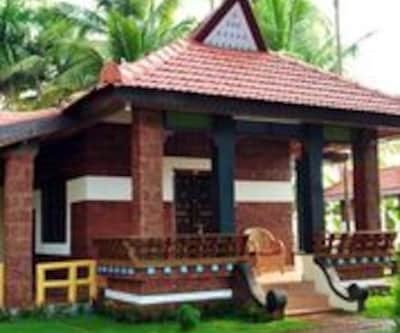 The Mullackal Rajarajeswari Temple (0.6km) is a tourist destination near to the hotel. 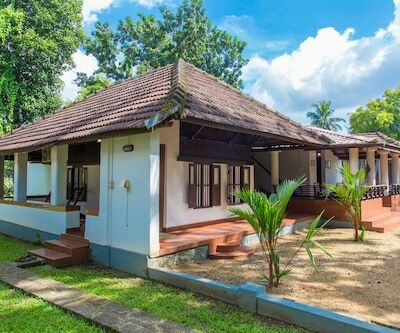 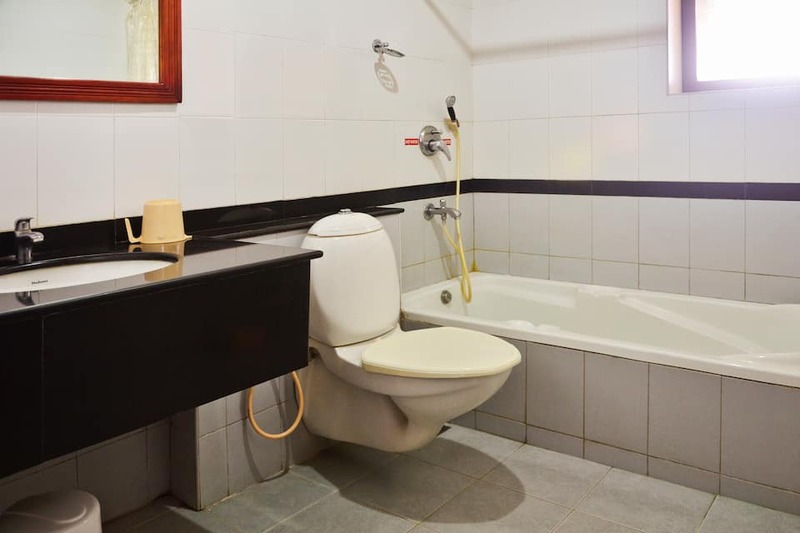 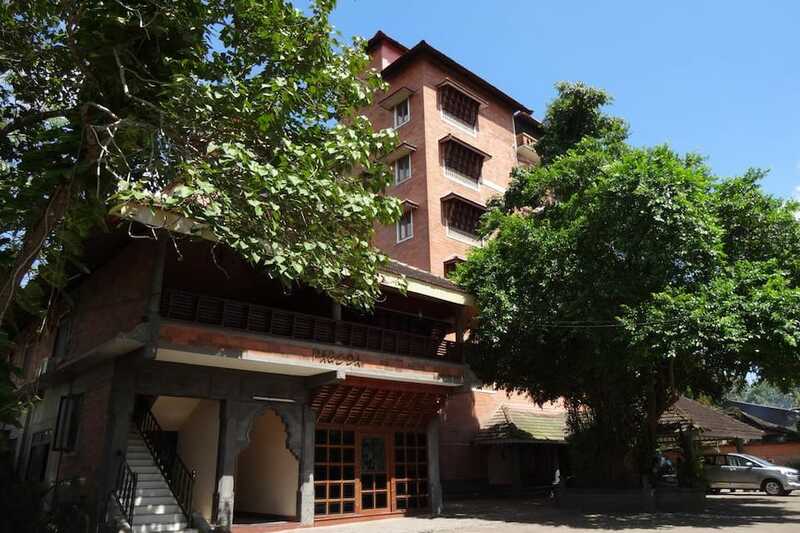 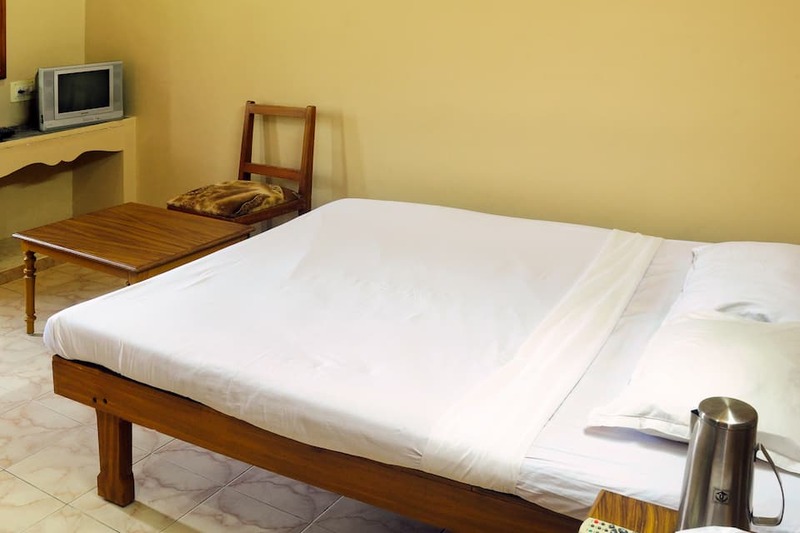 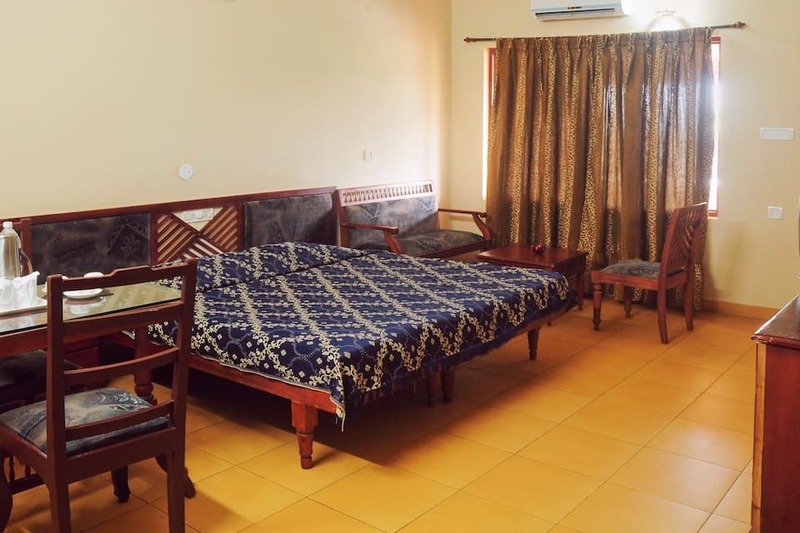 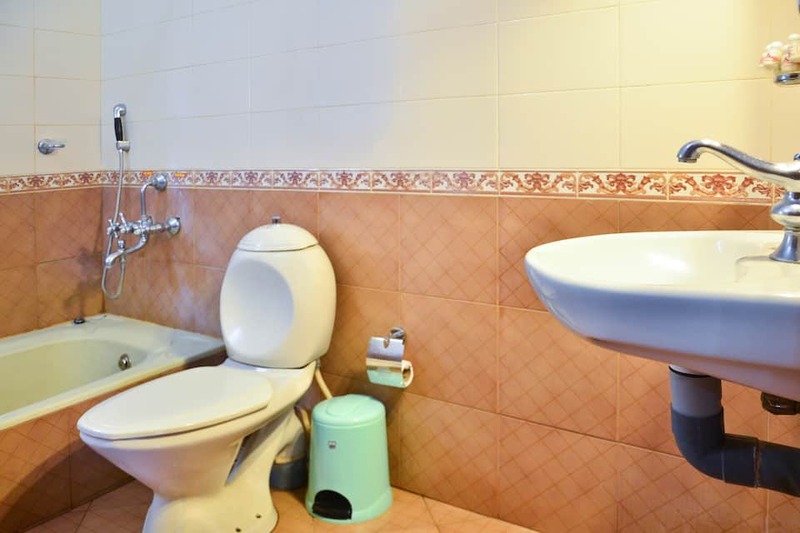 This hotel provides free breakfast to its guests.Comprising 72 rooms, the two-storied Pagoda Resorts has 12 self-contained AC cottages that are equipped withattached baths,sit-outs,a coffee maker, and a mini-bar. 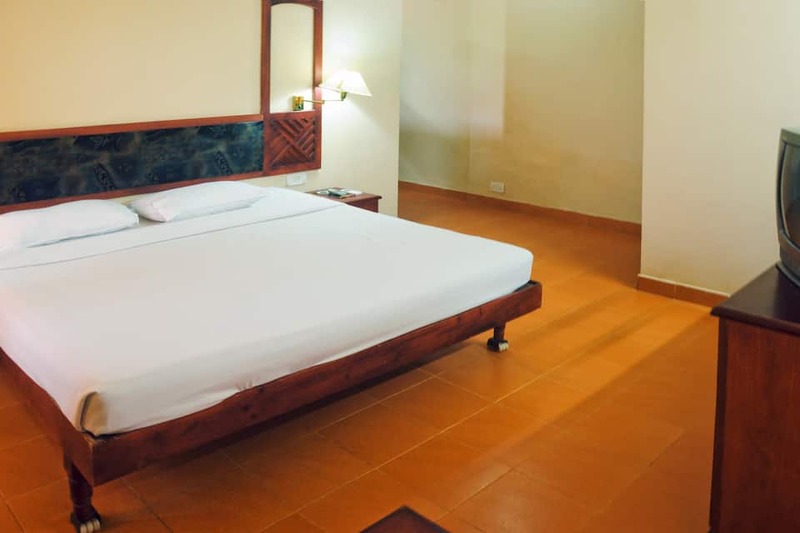 Doctor on call, laundry, and currency exchange are some of the hotel services. 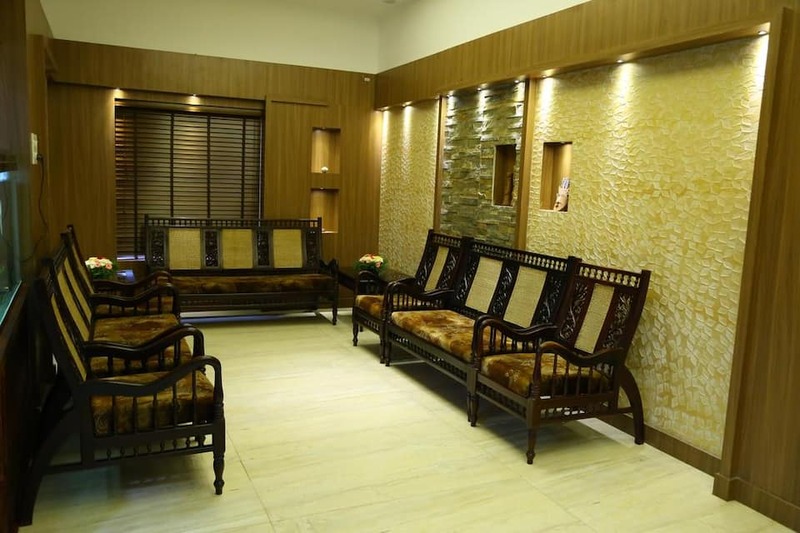 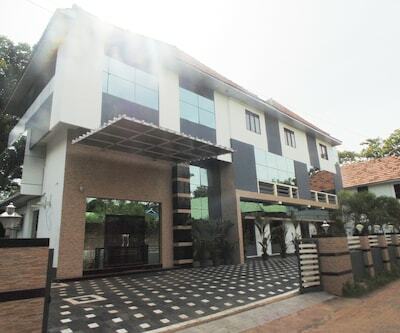 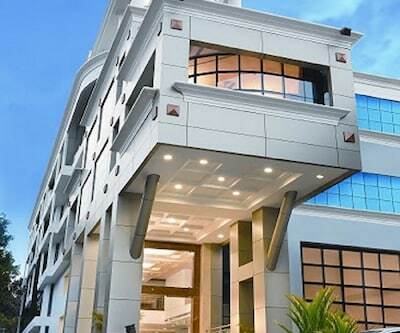 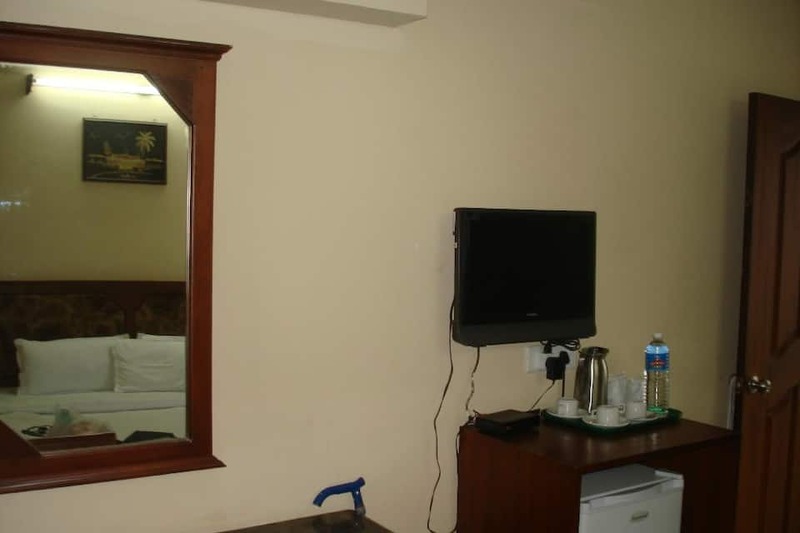 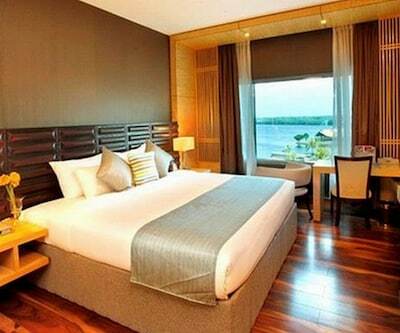 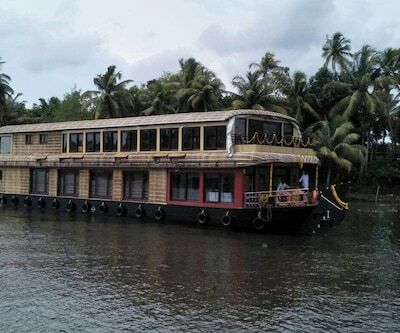 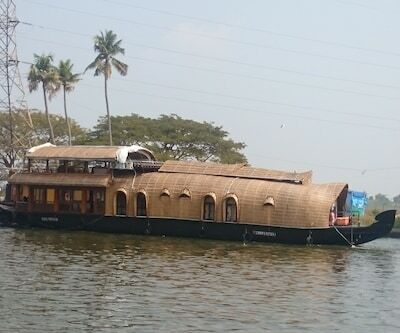 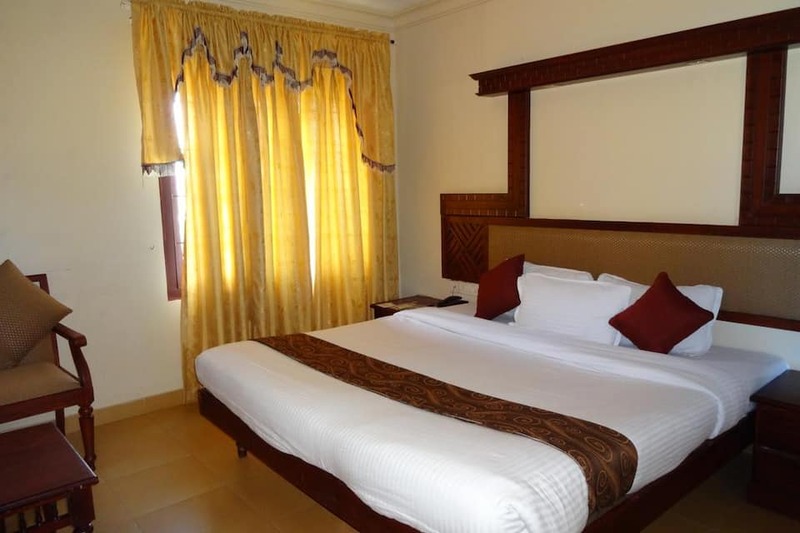 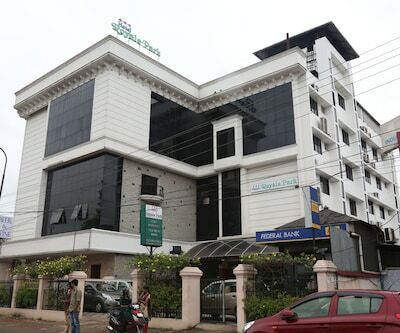 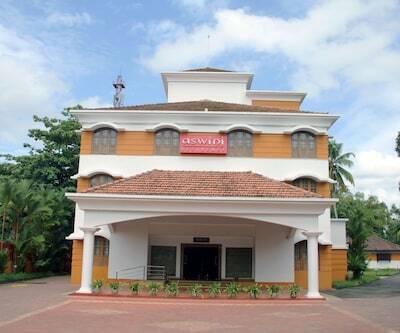 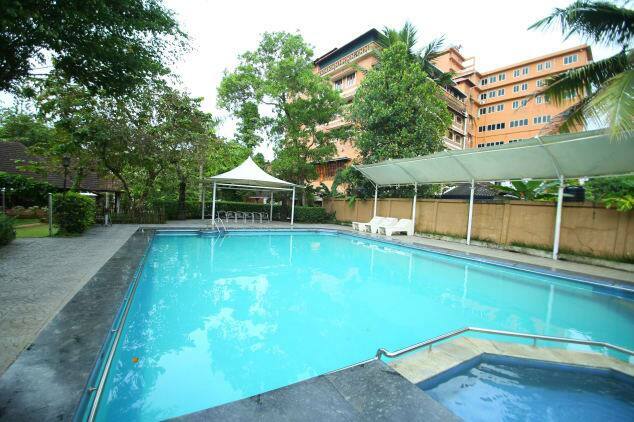 This Alleppey hotel has a business centre, fitness and recreation centre,banquet,hall, and a restaurant with bar. 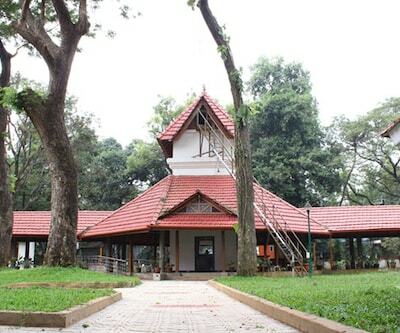 Thondankulangara Bus-Stop, just 2km away, is easily accessible from the hotel. 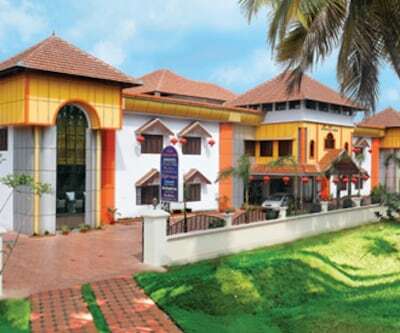 With the Cochin International Airport at 84km, this hoitel provides airport transfers through its 24-hour travel desk. 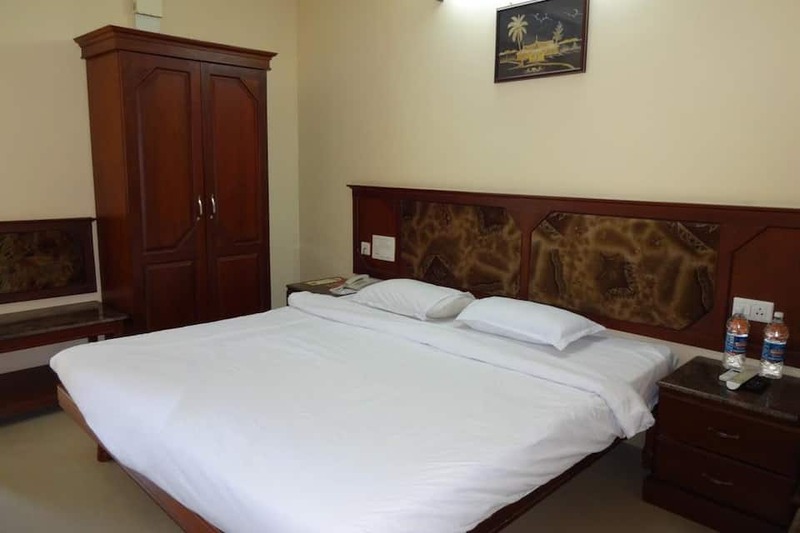 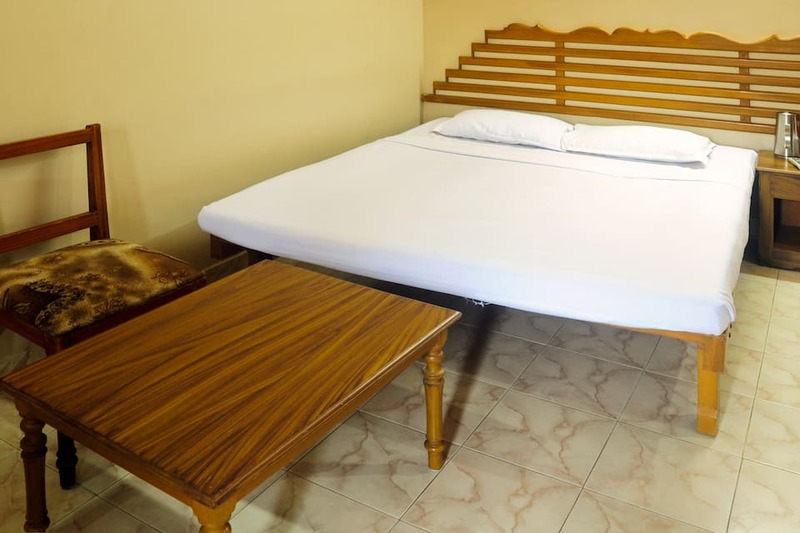 Tourist destinations near this hotel include Alleppey Light House (3km), Alleppey beach (3km), and Champakulam Church (15km).